I've decided to extend the Memorial Day special thru the end of June - 25% off of session fees (baby's first year and senior packages not included). Session can take place anytime - book now and save! 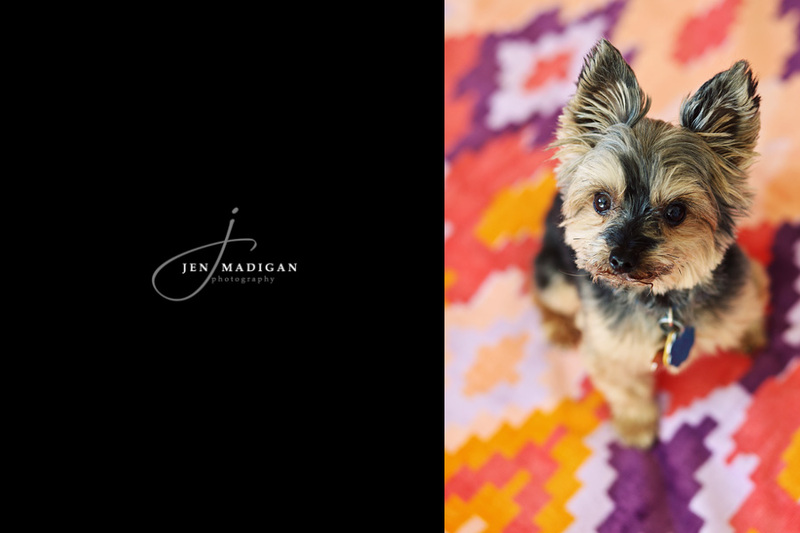 Email me at madiganphotography@gmail.com if you're interested in booking or want more information.